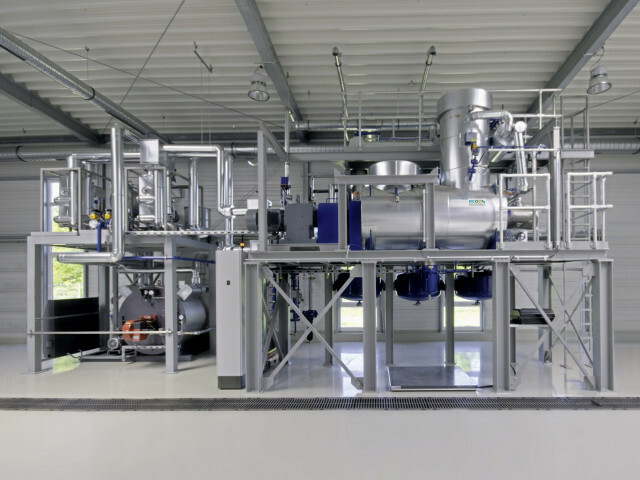 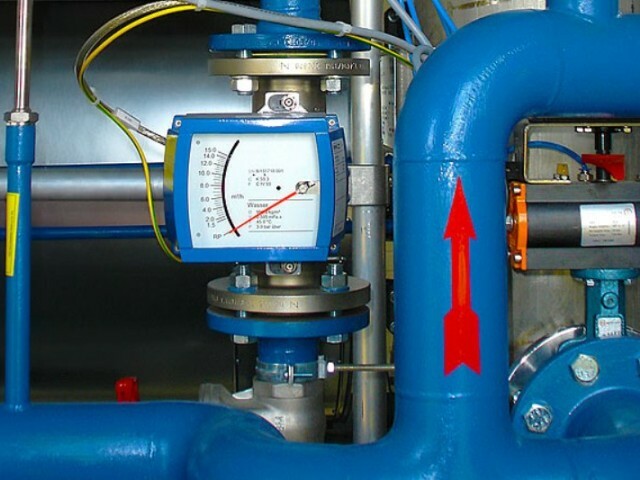 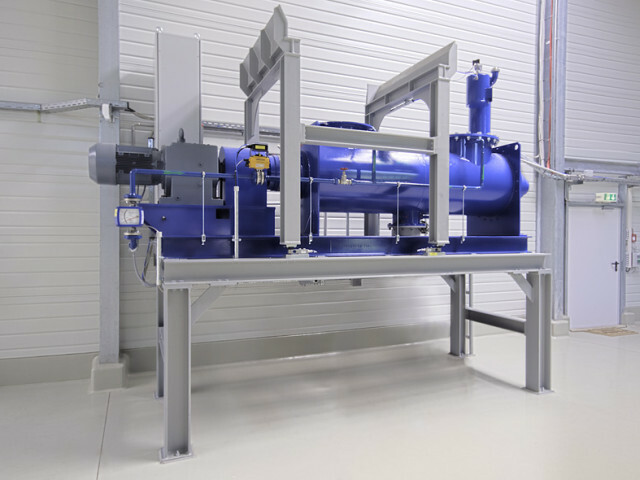 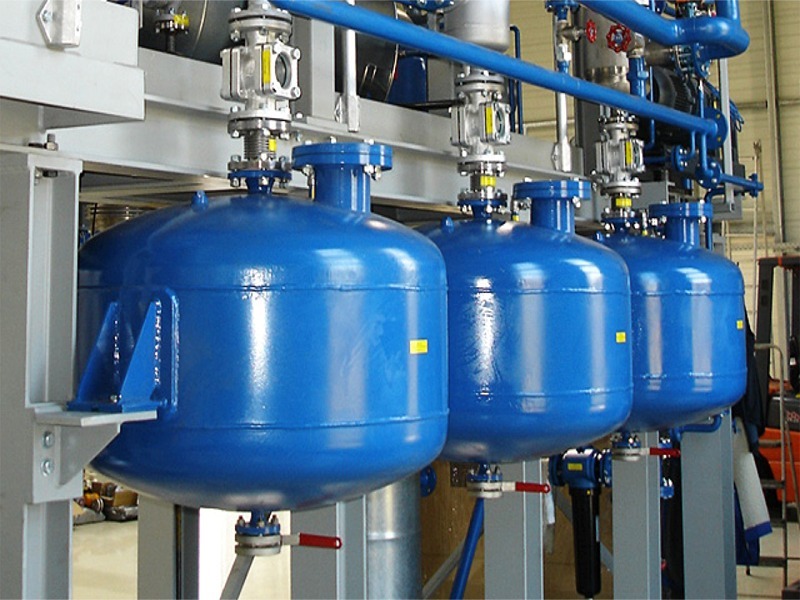 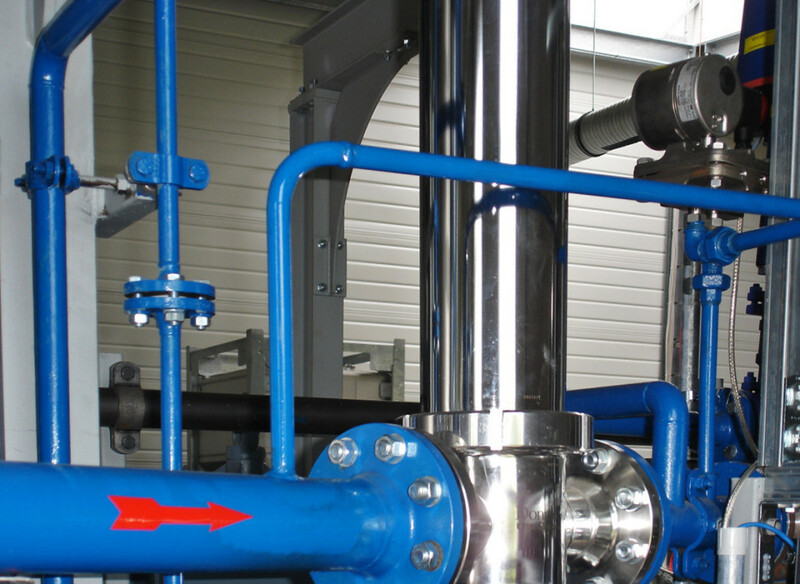 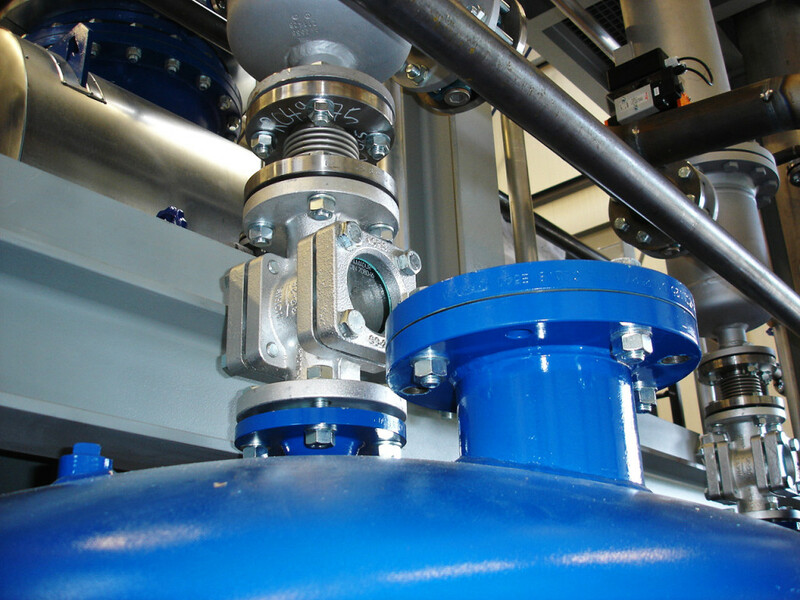 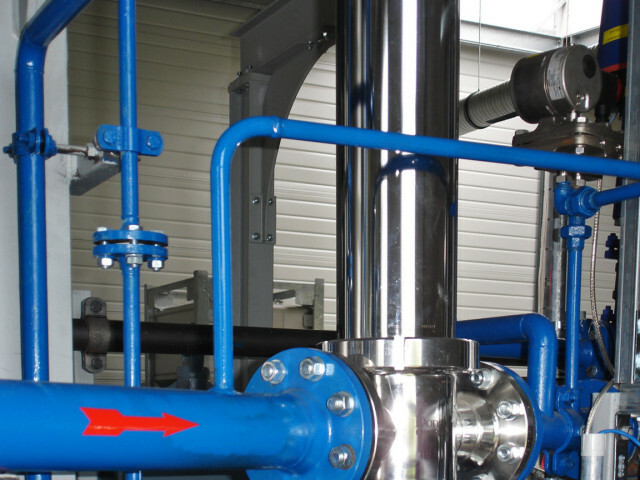 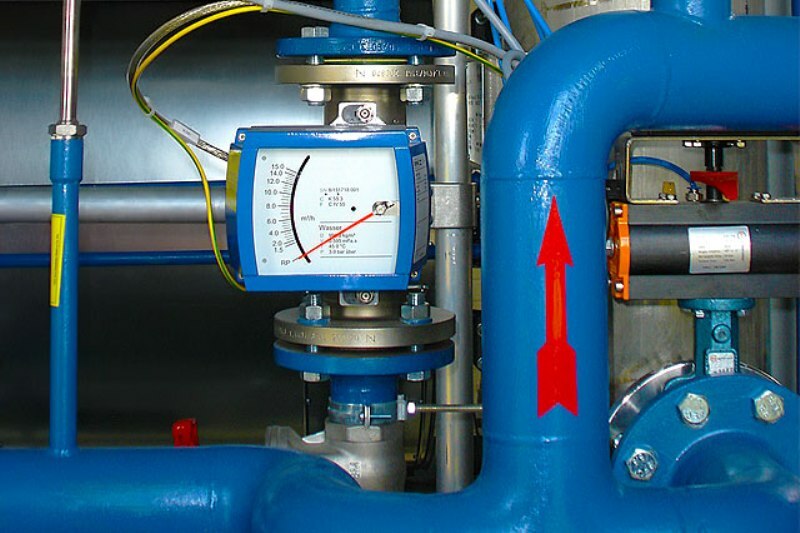 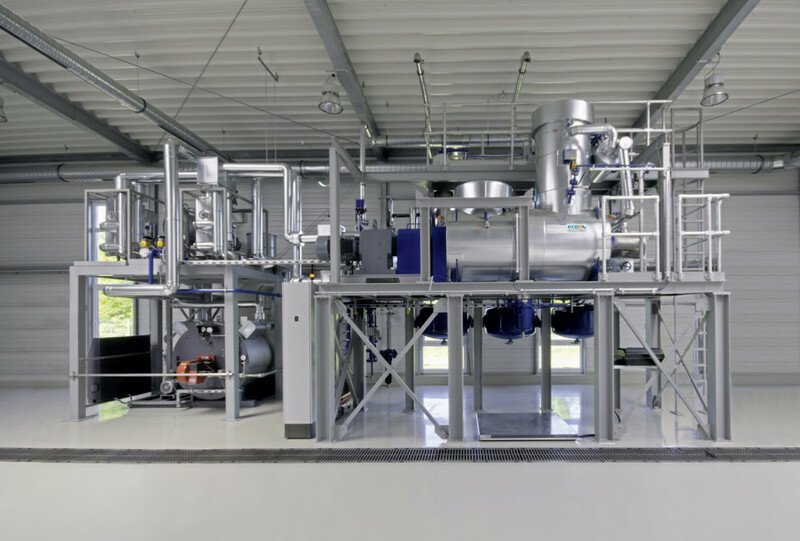 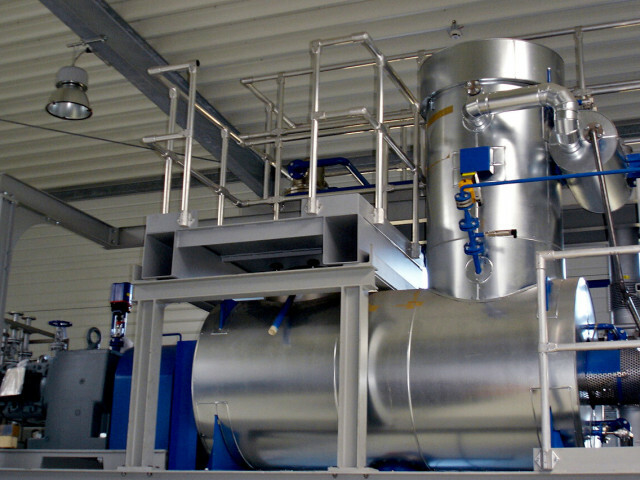 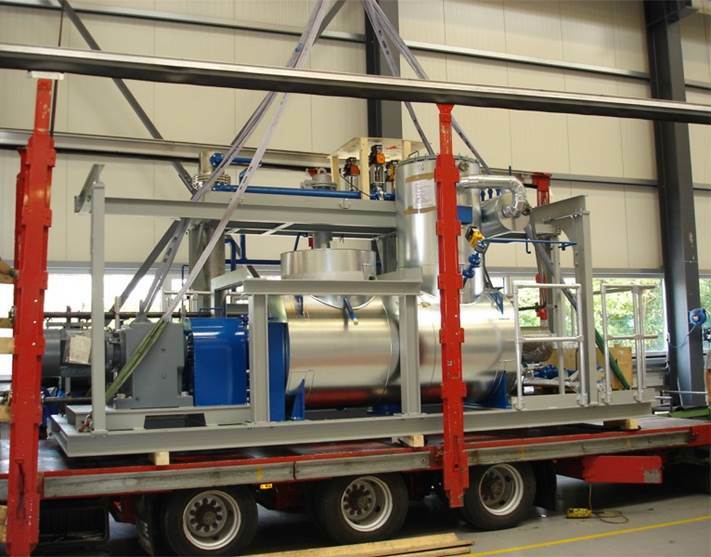 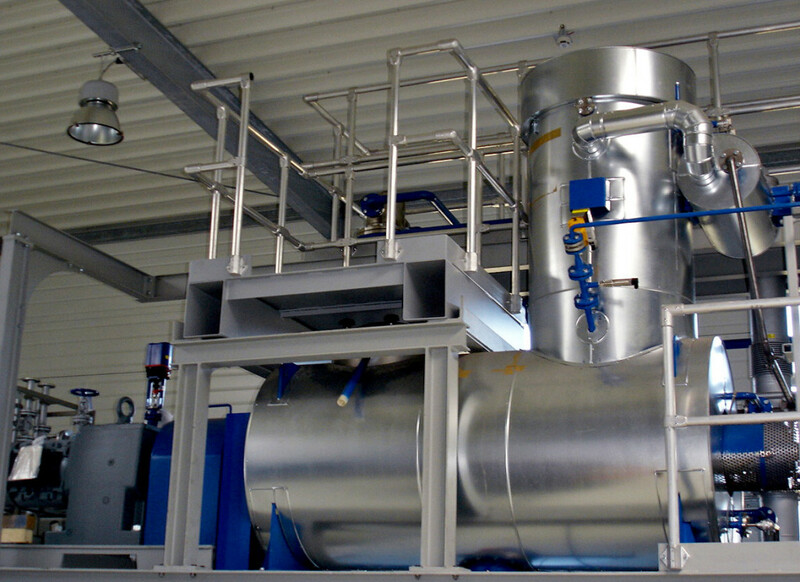 The prime aim of the thermal processing plant – besides the removal of water and typical rinsing agents such as benzene, toluene or lube oil – is to recover the mercury content for further recycling. 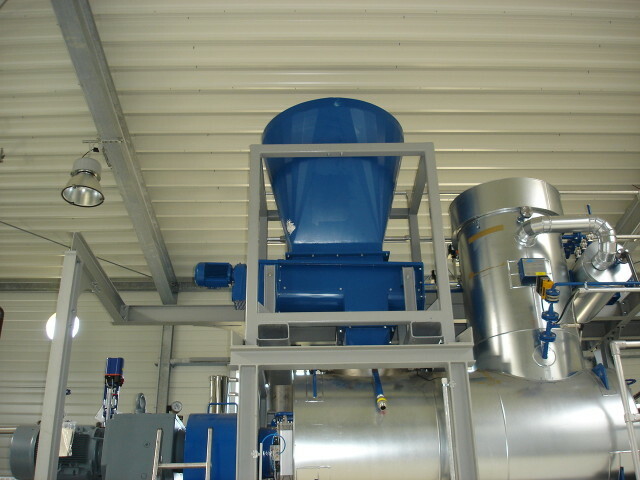 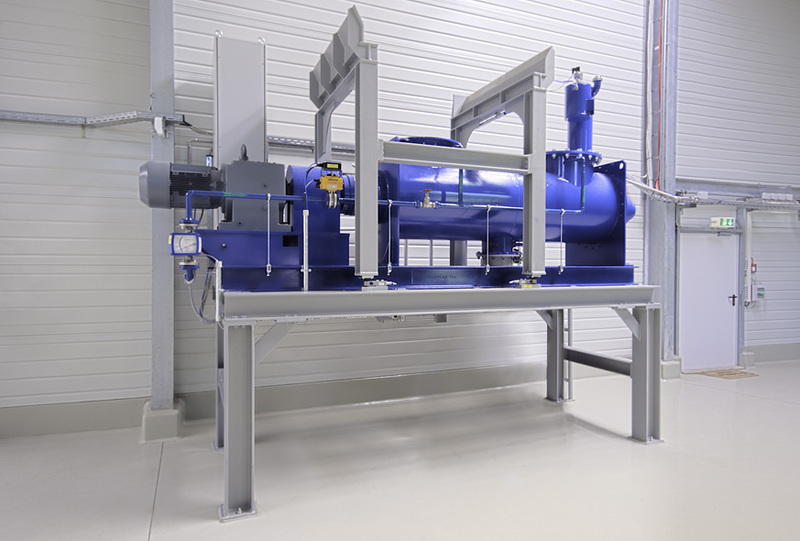 In a separate dust-free process the remaining cleaned solids are cooled and re-moistened. 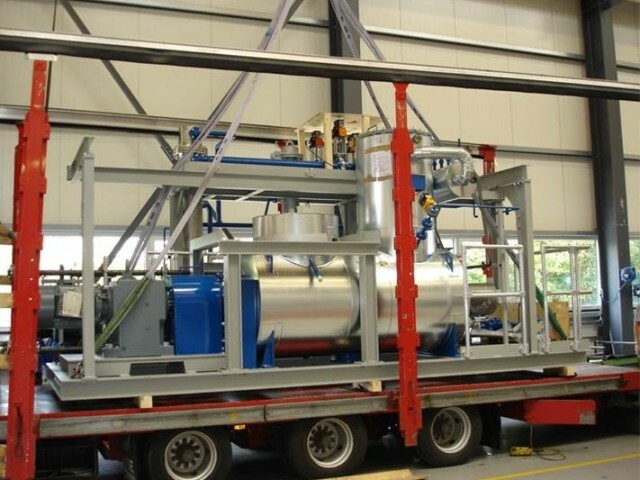 Due to some occurring heavy metal content and some natural occurring radioactivity the treated solid residue is immobilised with chemical polymers before final disposal.